April Treona Lancaster comes to us from Visalia, California just outside of the Giant Sequoia National Monument. 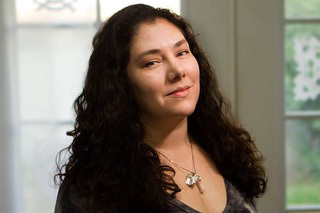 April is a wife & Mother of two young children who maintains a toxicant free home. 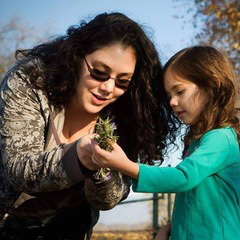 In making a major lifestyle change for the health of her daughter April was taken down a path that lead to the California School of Herbal Studies where her path was brought into clear focus. 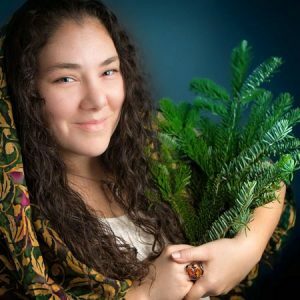 April has been studying traditional and humoral western herbalism for 5 years and is passionate about stewardship as well as preserving & honoring herbal tradition. 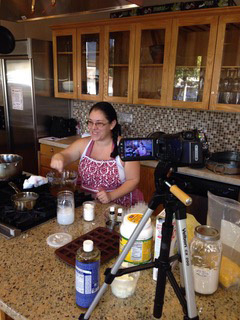 She shares her expertise with her community by way of her brick and mortar “Organic Apothecary & Communitique” in historic DownTown Visalia. April is so proud to have brought a little bit of the Sisterhood we share at Symposium into her shoppe by way of the Women’s Circle that meets there once a week to honor the Divine Feminine thru meditation, song and sisterhood.